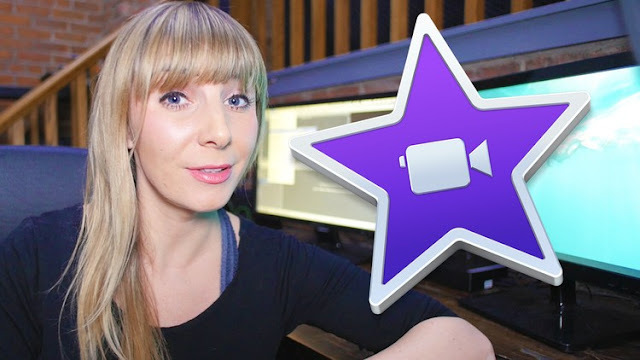 Free udemy course..............Hi there soon to be iMovie Editing Experts! This iMovie Course is going to teach you everything that you need to know about iMovie, from how to use tools and effects to how to put footage to music and create an engaging and awesome video edit! If you have an interest in editing and an eagerness to learn how to edit in a creative way then this course is for you! Be sure to download the Practice Folder and Video Editing Project Folder from the Resources Pop Up Window, in the 1st lesson! -How to create an engaging video edit using talking head footage, b-roll clips, music, voice over and a logo!